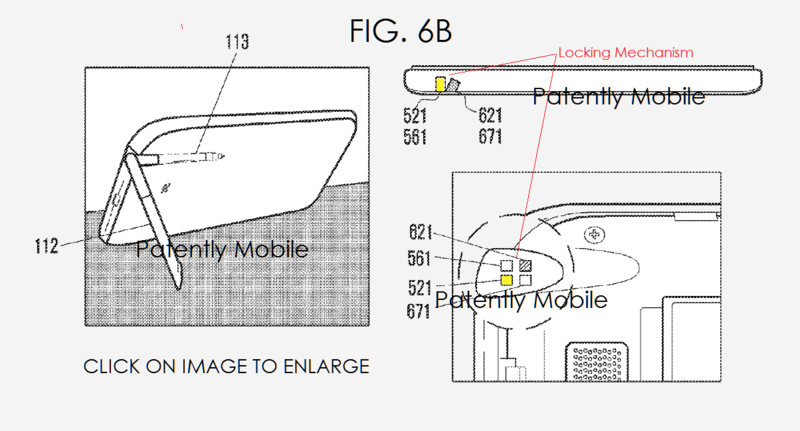 According to a patent application from Q3 of 2015, detailed by Patently Mobile, the next generation of Samsung’s S-Pen stylus could double as a stand for a smartphone. As shown in illustrations that go along with the application, they show a stylus with a joint in the midsection, allowing users to bend it and hold a smartphone up when on a flat surface. The details on how it works seem pretty straightforward. 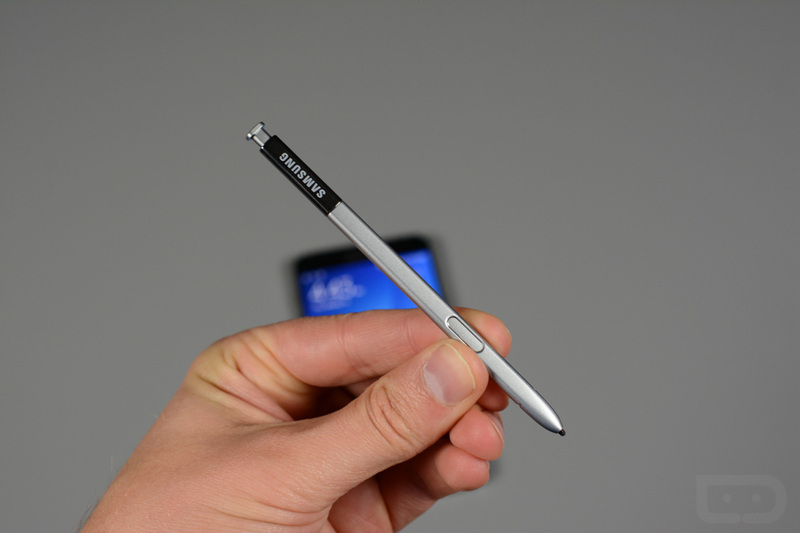 When you want to use the S-Pen as a stand, you will pull the stylus out halfway, then bend it to whichever position you need it. When done, unbend it and either slip it back inside of the device, or pull it out and get a bit of writing done. Using an internal locking mechanism, folks won’t need to worry about the S Pen slipping or sliding while the stand is in use. While it is not stated anywhere, an S-Pen with this functionality would pair nicely with the Galaxy Note 6, would it not? For more images, please follow the via link below.